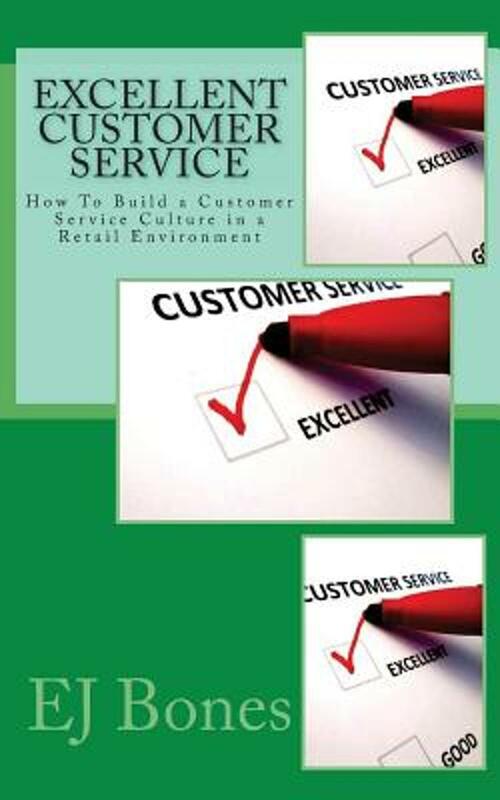 Er zijn nog geen reviews voor 'Contact Center/Customer Service Excellence'. 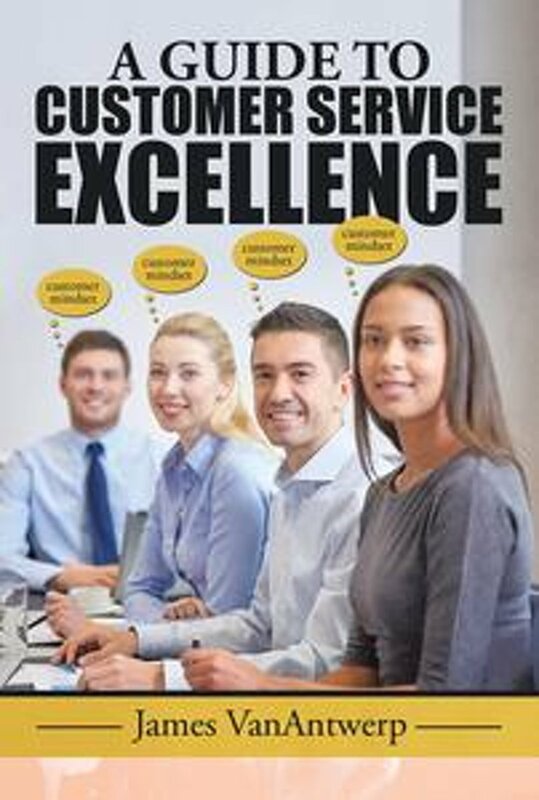 Er zijn nog geen verslagen voor 'Contact Center/Customer Service Excellence'. Do you feel as though you are drowning in reports? 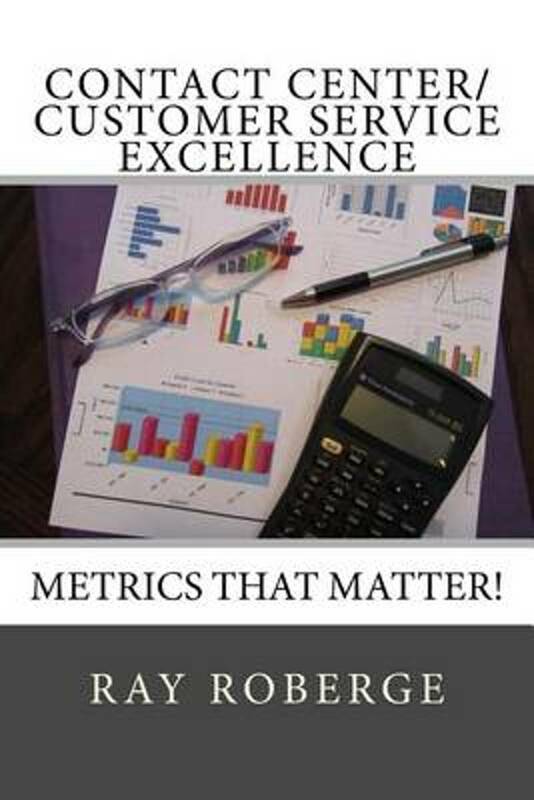 "Metrics That Matter" will help you better utilize Call Center based metrics to make continuous improvements to your team's performance. The key is to prioritize the critical metrics so you are not drowning in data but starving for knowledge. 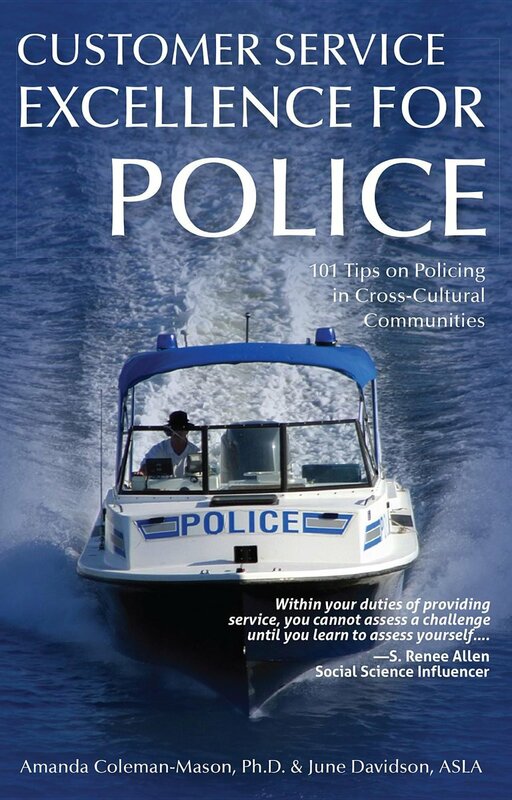 Utilizing the information provided in "Metrics That Matter," along with helpful tips from the previous book in this series, "Customer Service Excellence: Blocking and Tackling Tips for Managers/Supervisors of Front Line Employees," will help you build and sustain a high-performing Call Center team. With these tools, you will better understand Call Center based metrics and can use them to make continuous improvements to your team's performance. You will be well on your way to creating a "World Class" support organization.